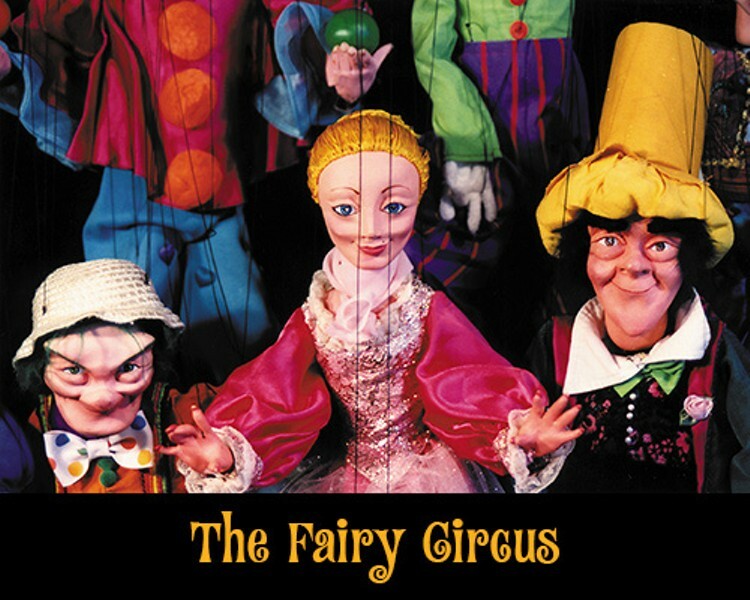 'The Fairy Circus' | The Grange Theatre | Live Performances, Theater | Kids VT - small people, big ideas! When: Sat., May 4, 10 a.m. Starring over 20 hand-crafted marionettes, this performance pleases the audience with turn-of-the-century-style trick puppetry — followed a workshop to fashion your own magical crown. Price: $5-10; free for children under 5; $5 workshop fee.